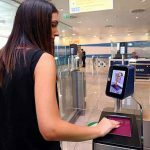 The busiest airport in the Dominican Republic, Punta Cana International, has deployed SITA Automated Border Control Gates to automate the border process for departing passengers from the U.S., Canada, Spain, UK, and France. 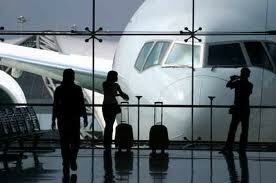 Punta Cana International airport serves 7.6 million passengers a year. SITA’s automated gates have shown improvements in passenger processing times, with passengers clearing the immigration checks in just seconds. 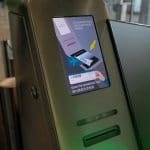 More than 340,000 passengers have been processed through the automated gates in the first eight months of operations, with more than 4,000 using them on the busiest days. SITA’s automated border control gates were installed in Terminal 1 in January 2018, followed by Terminal 2 in July 2018. The exit process involves capturing a live face image, which is then verified against the face biometrics contained in their passport’s electronic chip. “This is a great example of how collaboration can improve the passenger experience,” added Elbson Quadros, SITA Vice President, Latin America. This week it was announced that SITA acquired MEXIA Interactive, a curb-to-gate passenger analytics solution for the air transport industry.